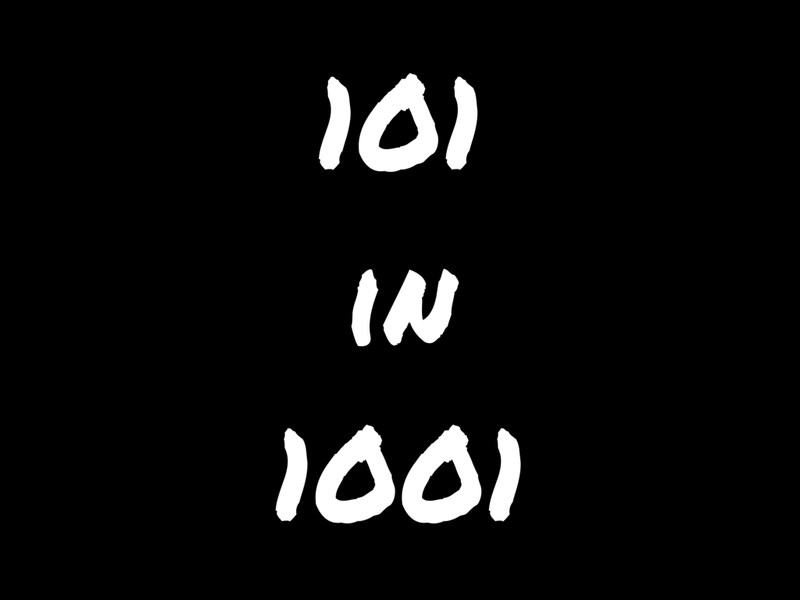 One of my 101 in 1001 goals is donating $25 each month to a charity/organization, so this month I decided to donate to PAWS Chicago where my donation will help give Chicago's homeless pets a second chance. 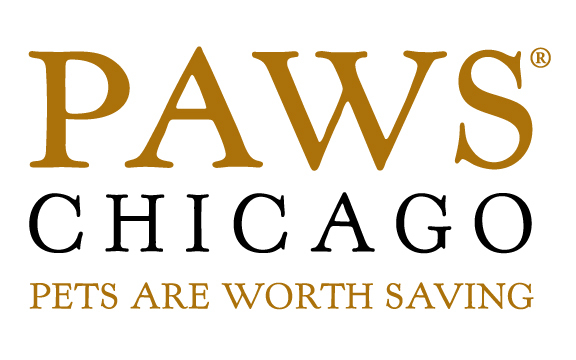 PAWS Chicago is the city's largest No Kill humane organization, focused on implementing solutions to end the killing of homeless pets. 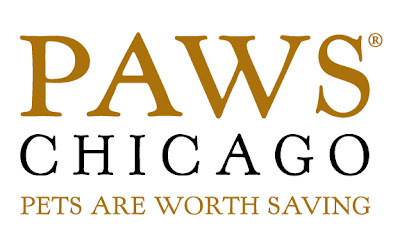 Since PAWS Chicago's founding in 1997, the number of homeless dogs and cats killed annually has dropped more than 69%: from more than 42,000 homeless pets killed in 1997 to less than 18,000 killed in 2011. PAWS Chicago’s four part approach to No Kill combines an accessible spay/neuter program geared toward low-income communities where the majority of unwanted animals are born; a progressive adoption program that gives an adoption guarantee to the animals taken in; a comprehensive volunteer program, training and utilizing volunteers in every aspect of shelter operations; and lastly, an advanced shelter medicine program in which all sick and injured pets are treated. I'm also considering running the Run For Their Lives 8k on June 9 here in Chicago. If you're a runner in Chicago and want to join me let me know!